The Invictus Games Orlando 2016 will feature 10 competitive events including archery, indoor rowing, powerlifting, road cycling, sitting volleyball, swimming, track and field, wheelchair basketball, wheelchair rugby and wheelchair tennis. All athletic competitions will take place at the following venues, located at ESPN Wide World of Sports Complex at Walt Disney World® Resort. This 70,000+ square foot, 5,000-seat field house will be fitted for the following sports during the Invictus Games. With state-of-the-art surfaces and equipment, the Track and Field Complex is an ideal location for various athletic contests based on the skills of running, jumping, and throwing. 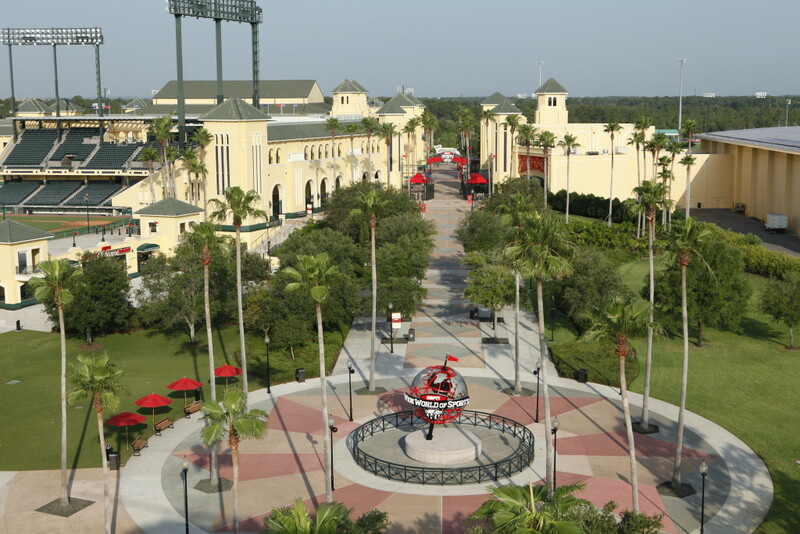 Spanning an impressive 220 acres, ESPN Wide World of Sports Complex is one of the largest multi-sport facilities in the world. Invictus Games competitors will traverse the property.